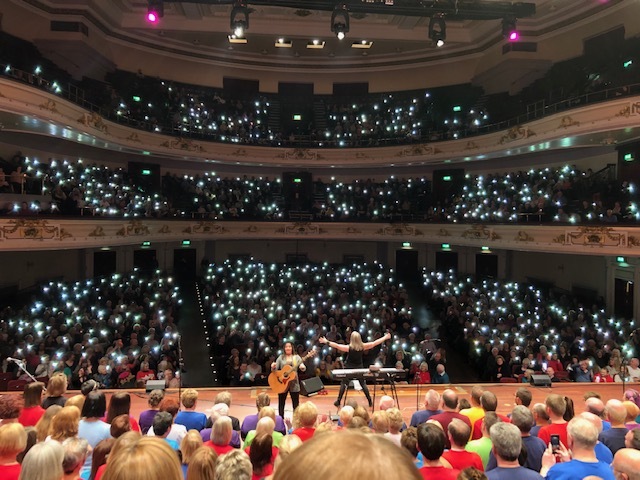 The Usher Hall show was even better than the show we did there in 2016. 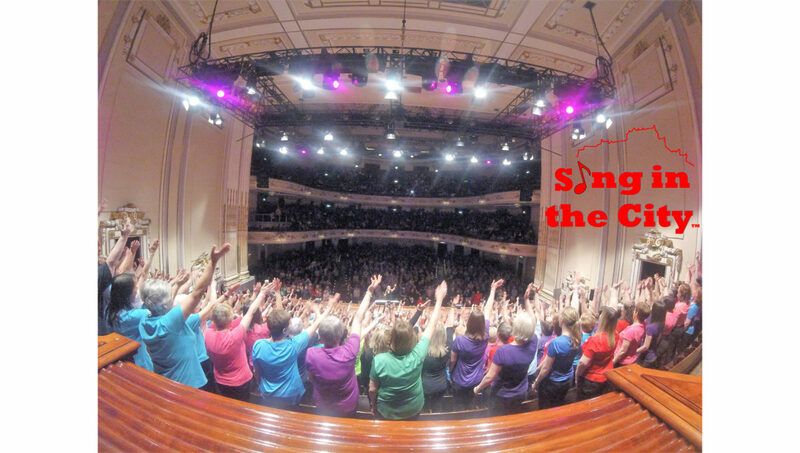 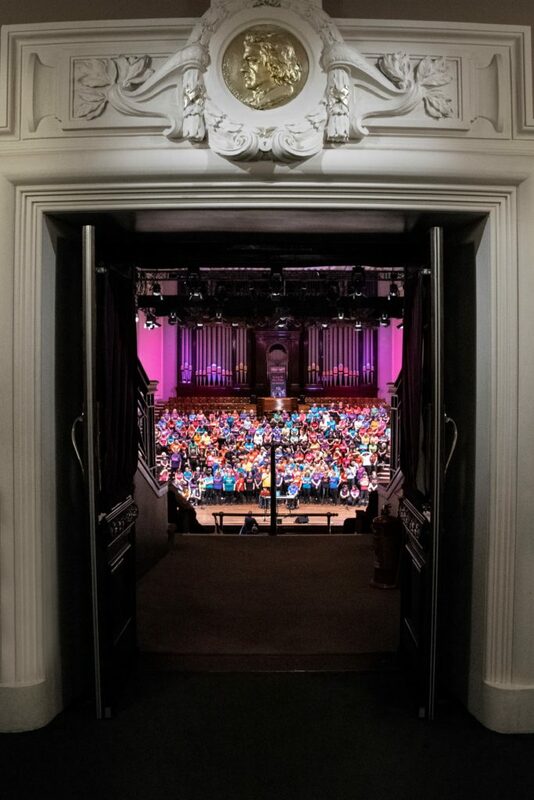 We took all the Edinburgh night choirs there with the Hanley and the Baird band and performed to a full house. 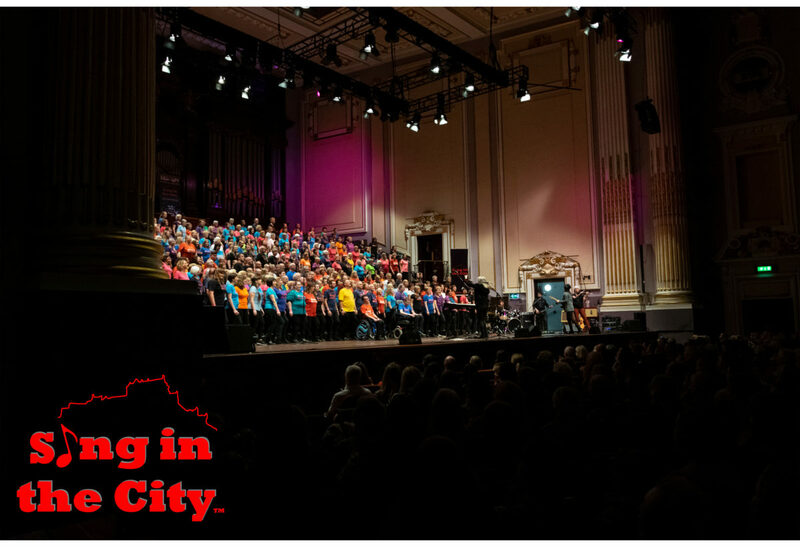 It is one of the most iconic and beautiful theatres to perform in. 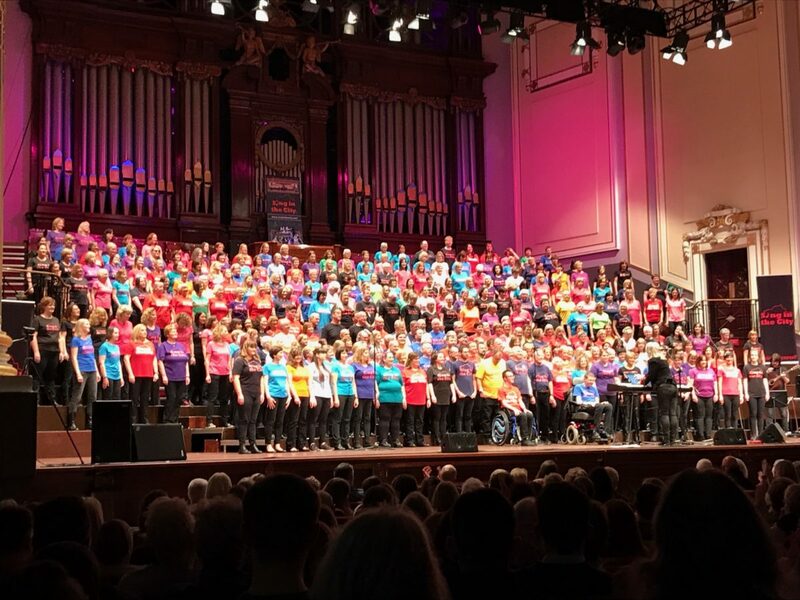 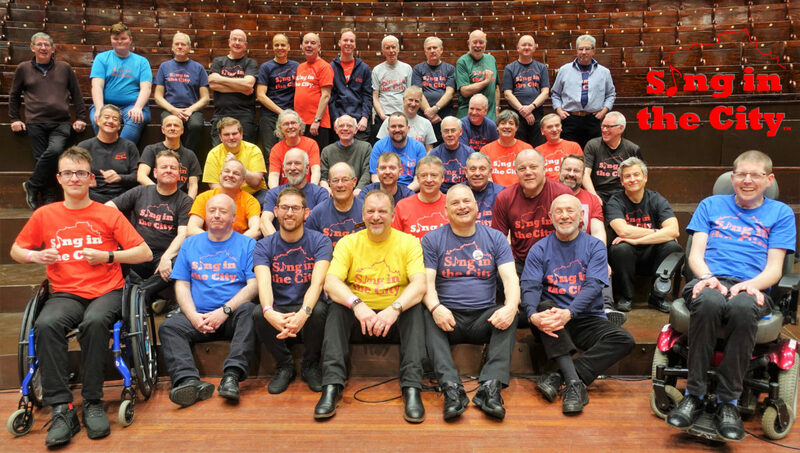 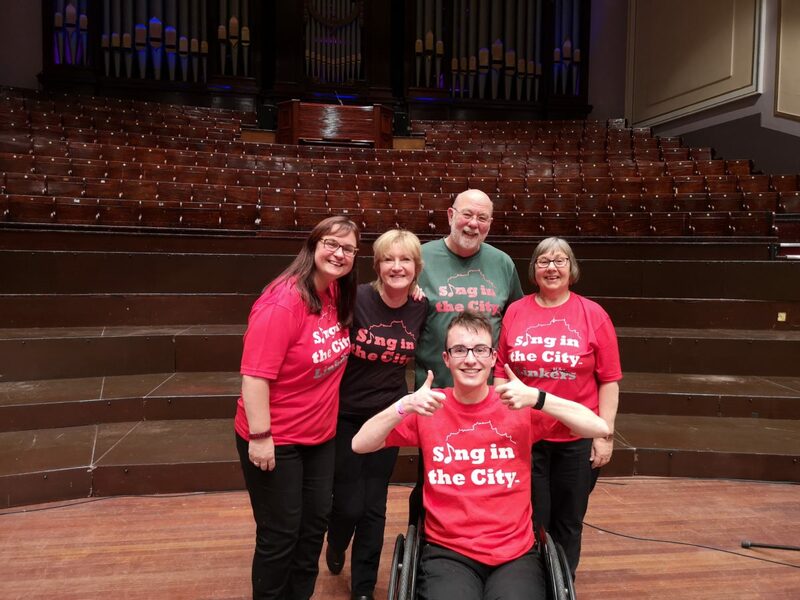 The audience donated £823.30 which our charity Sing in the City Dreampot took up to £1500 and send the money to the Edinburgh Children’s hospital. 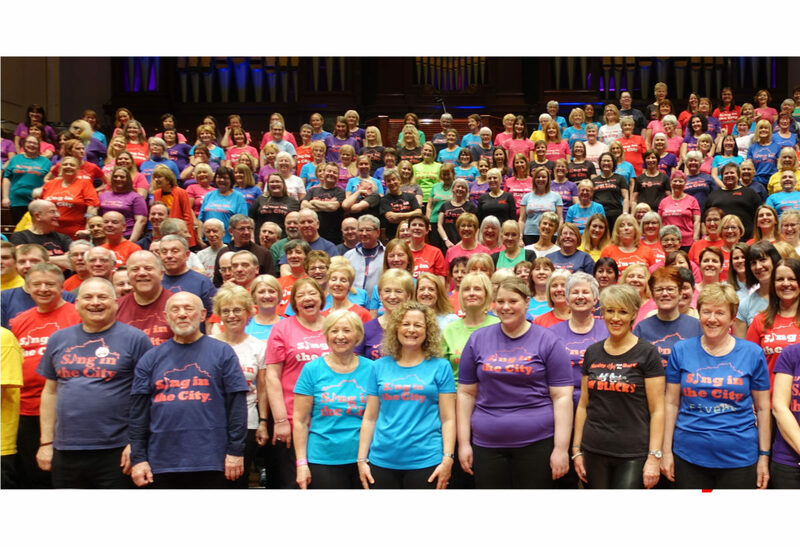 This was in memory of Lana Parente.